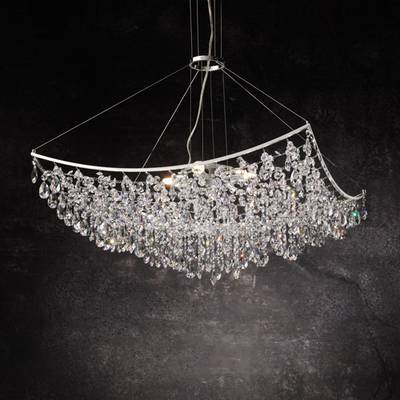 For 50 years now FAUSTIG has been manufacturing what is probably a quite unique selection of world-class crystal chandeliers. They are always open to special requests – indeed, we welcome them. FAUSTIG is a family firm that functions smoothly and has a clear orientation. From the very start, they strive for aesthetics and quality – they are our raison d’être. FAUSTIG continually develop and optimize our products. The best possible quality, design, consulting and service.